Adults Karate training differs from the children’s sessions as the structure of the training is geared more towards the traditional aspects of the art especially with regards to the fighting arts and self-defence application, Bunkai. Adult application to kata and traditional pairs work which is a two person kata are further explored and developed into the original aspects of the art which is the Martial Arts. 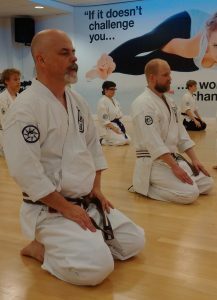 Every aspect of the art is trained and develops into striking with every part of the body, locks and throws are also employed as is the study of the concepts and principles. Also within the training sessions are the reason why it’s performed the way it is and the strategy behind its method, the adults not only learns the art but understands the art also. Safety always comes first as your training partner is the uppermost importance when practising the art, control is the art and the art is the control these two aspects are where we would judge your skill level. 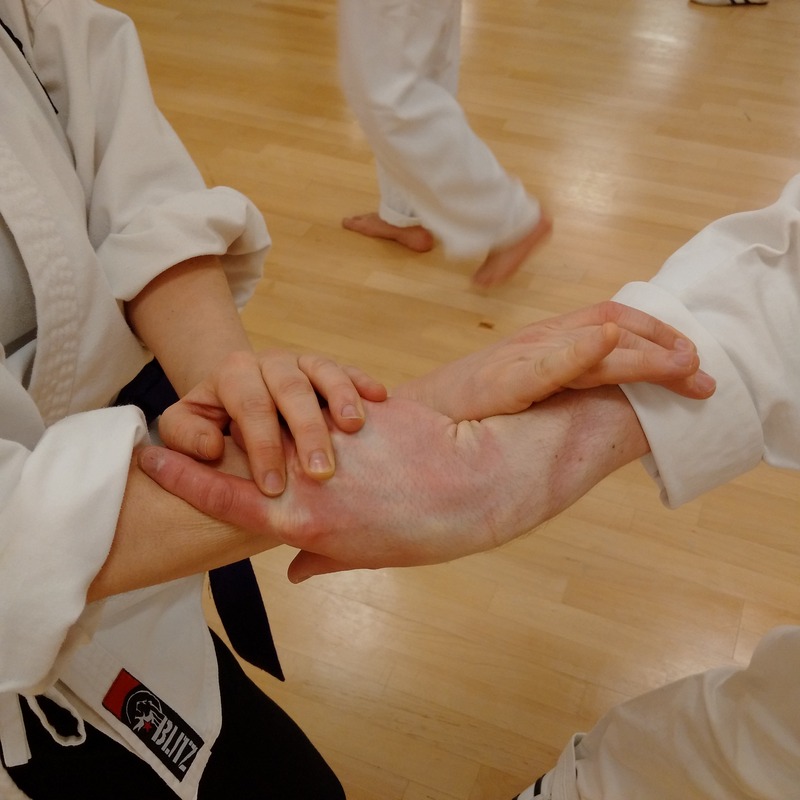 Shizendo Karate specialty is in close quarter combat, using explosive punches and kicks with a tight defence built on agility through dynamic footwork and correct distance Maai. Embedded in softness, Juken is to feel through sensitivity rather than through line of sight. 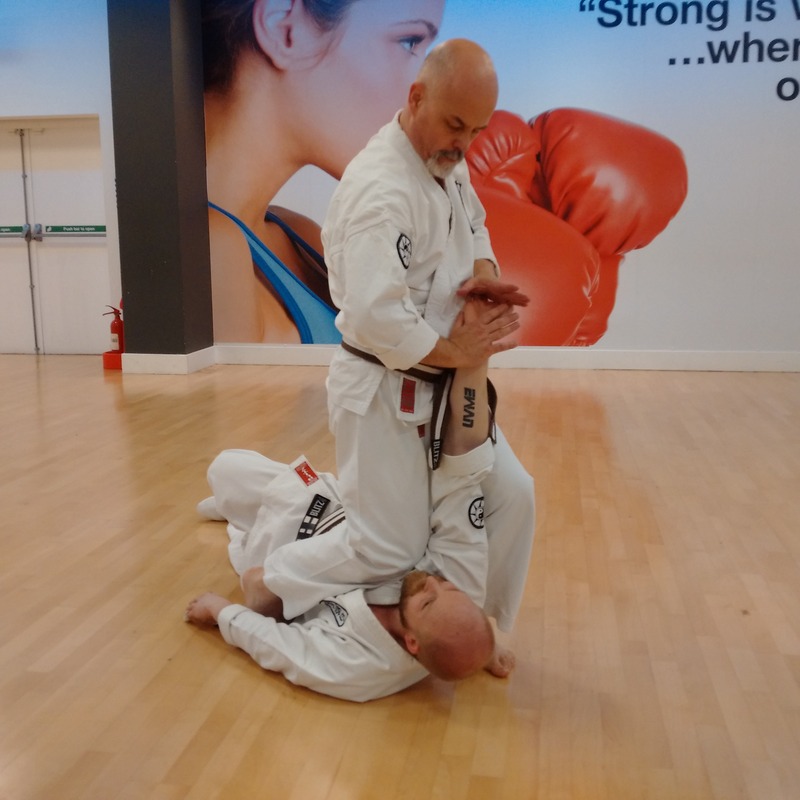 The effectiveness of this fighting method is using the opponents force whilst adding yours into the mix, relaxed strength with simultaneous attack and defence coordinating the hands and feet into multiple strikes with good body positioning. The positioning is a strategy used in our system is the deployment of angles for entry irimmi into the opponent’s space or turning Tenkan rather than meeting the opponent head on. 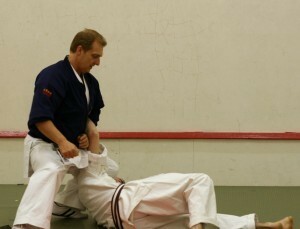 The adult student will learn how to take control of the partner’s space and neutralise his/hers attack by utilising these angles using multiple techniques of trapping, controlling with explosive powerful strikes using dynamic footwork as part of its fighting arsenal. There are pre-set drills and unrehearsed drills to develop spontaneous reaction skills. Through relaxation and structure you’ll be able to build tremendous energy and mobility learning how to use the correct use of this energy, enabling you to take advantage of the shortest possible distance between you and your opponent. The grading syllabus will reflect your progress from white belt to black belt as each skill level is assessed on grading’s whilst monitoring and structuring your class lessons to fully intergrate each skill learnt. The grading syllabus is accumulative in nature as each section leads into the next, carefully adding onto previous skills and thus raising the skill level through progression with each belt. Your grading syllabus is designed to develop your skill and is accumulative in nature, the standard is high but achievable through diligent training, to become good at the art you have to become a good student! its that smiple.